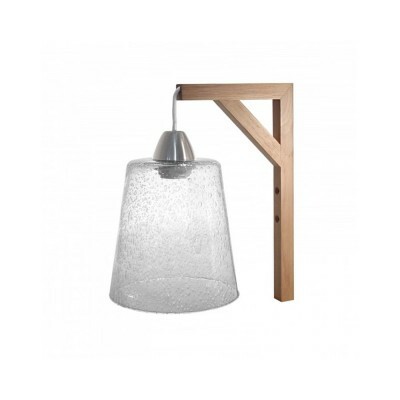 Discover the range of Jean-Vier home furnishings with collections of light-fittings : hanging, standing lamps and hand-blown glass wall fittings. Lighting is an essential component of any interior, not only to light up a room but also to create a sense of space and highlight particular works of art or pieces of furniture. Light fittings help to personalise your home – for example add several light-fittings to bring a warm and cosy atmosphere to your living room. Choose Jean-Vier ceiling, standing and wall-fitting lights for stylish decor.